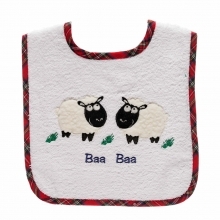 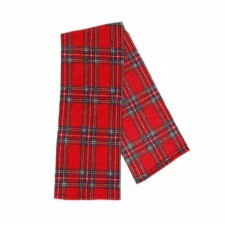 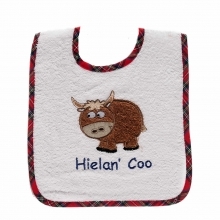 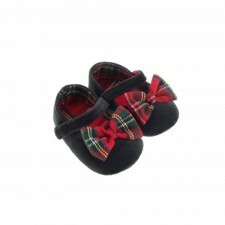 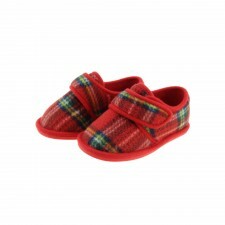 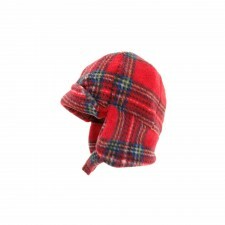 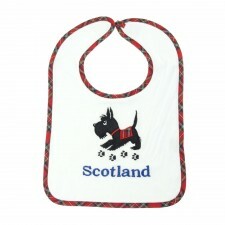 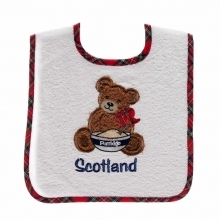 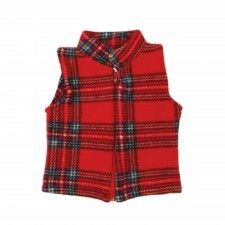 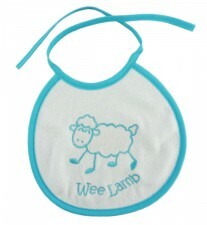 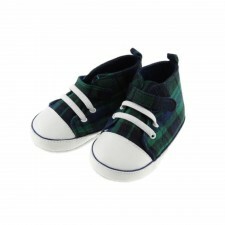 We stock a range of Scottish tartan accessories for babies and toddlers such as novelty childrens tartan bibs and booties. 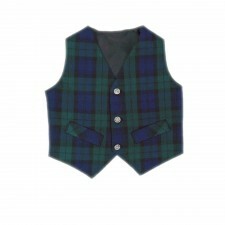 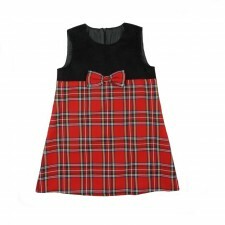 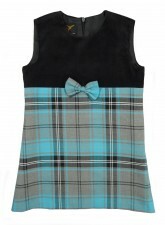 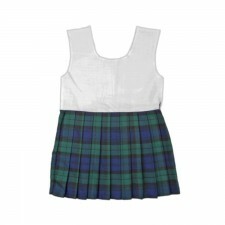 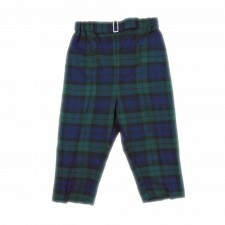 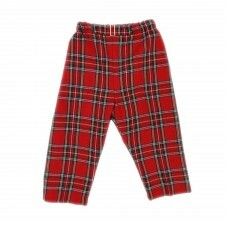 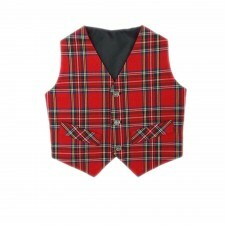 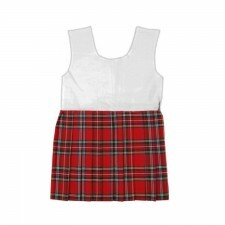 Our kids Scottish themed clothing items are a great way of making sure your kids are dressed for those special Scottish events. 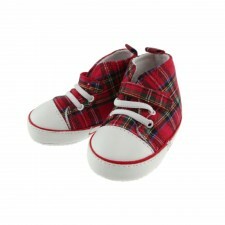 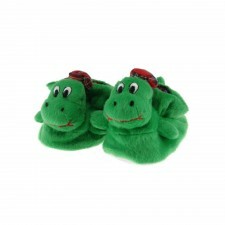 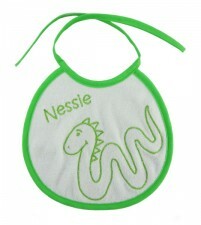 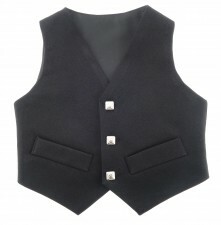 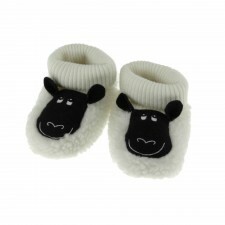 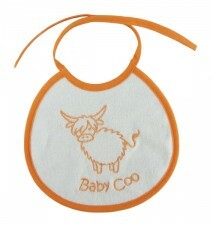 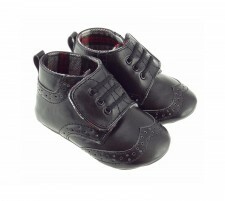 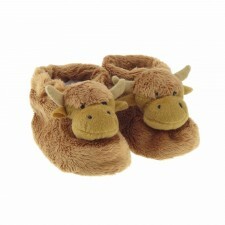 We also sell a huge range of kids clothing and accessories perfect for little ones, so be sure to take a peek!